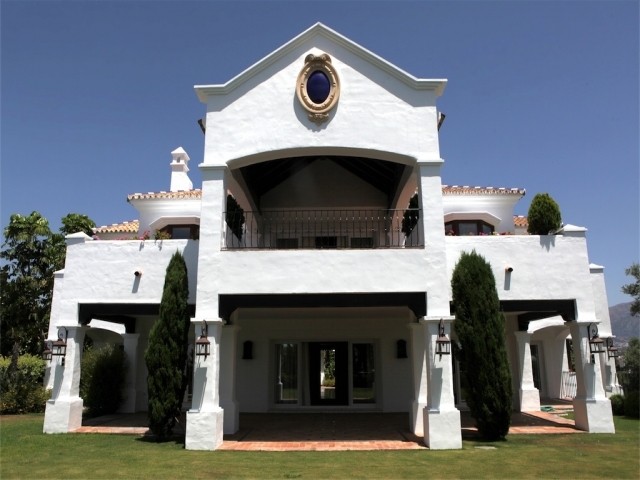 A unique residence which is a fine example of a perfect home where andalusian architecture, best materials and highest finishes are being combined and set in the privileged and residential setting of Benahavis, very close to Marbella and the best golf courses of the Costa del Sol. 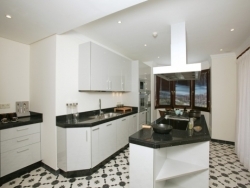 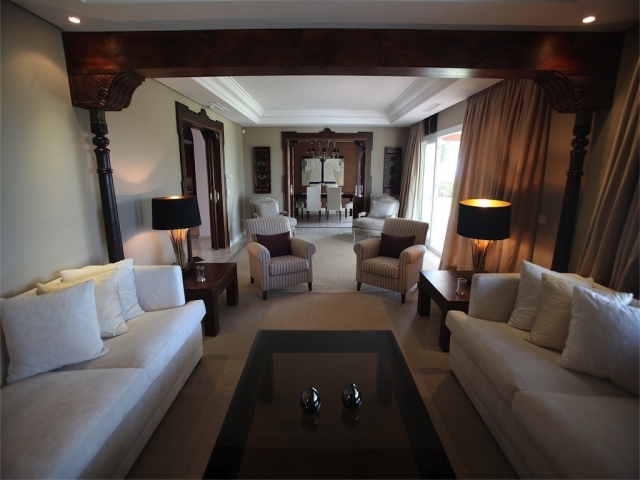 Living-room, dining-room, fitted-kitchen, barbecue, swimming pool, lift, 3 car basement garage, utility room, engine room, sauna, turkish bath, cellar, service apartment, a/c, underfloor heating, domotic system. 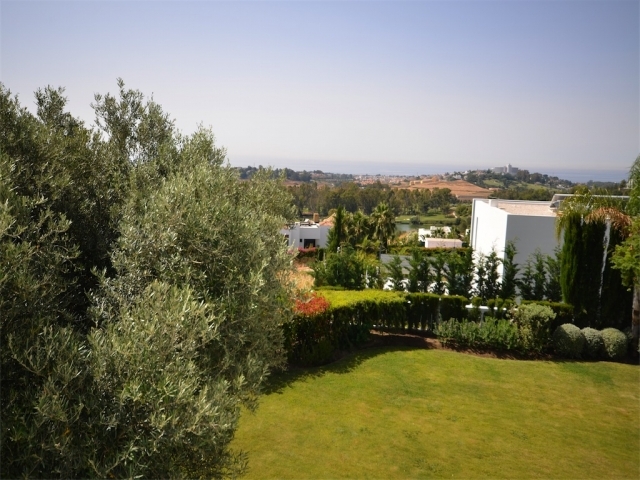 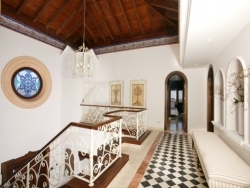 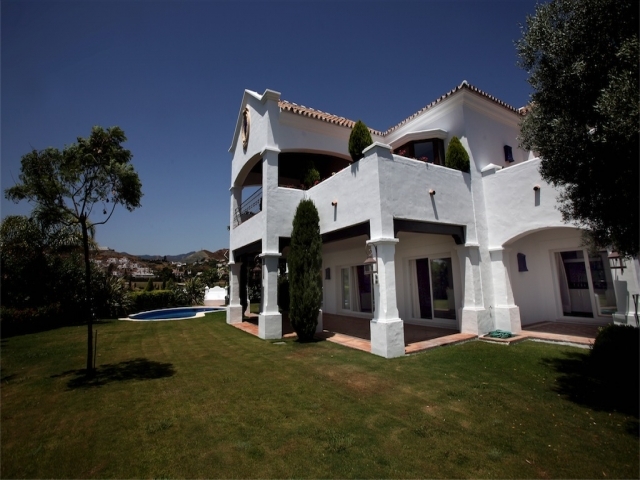 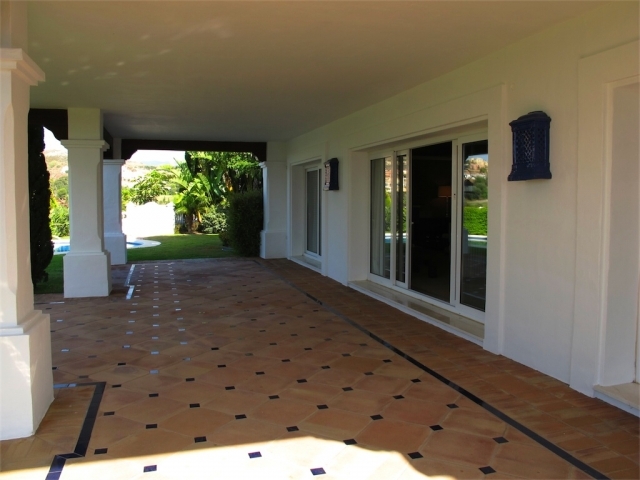 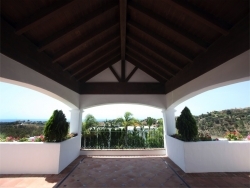 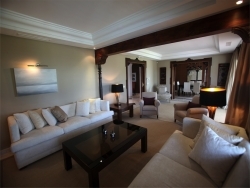 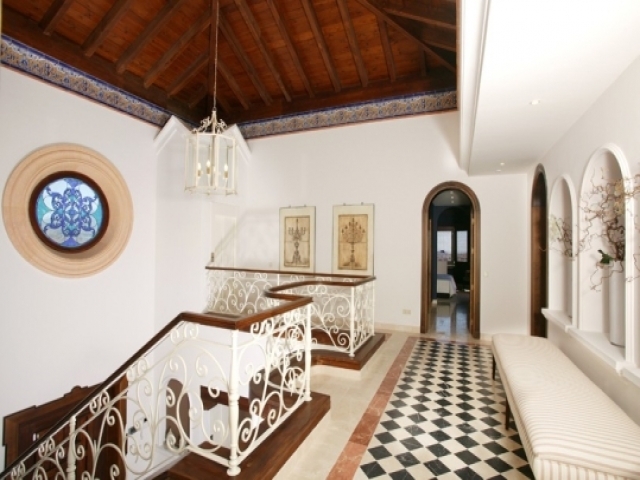 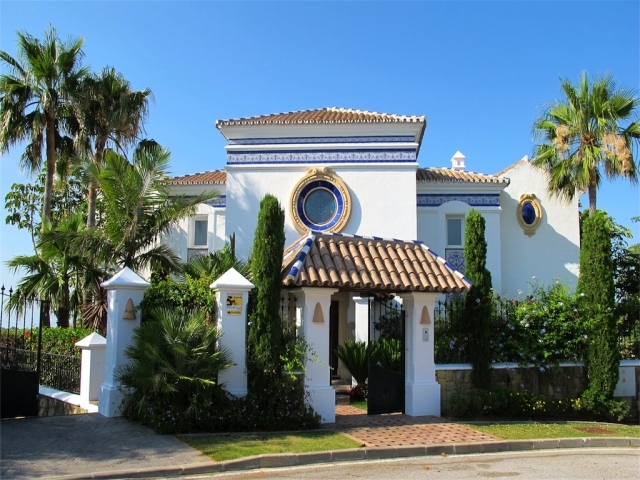 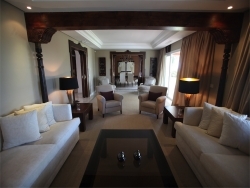 A beautiful Spanish style villa in an excellent area only ten minutes from Puerto Banus and Marbella.